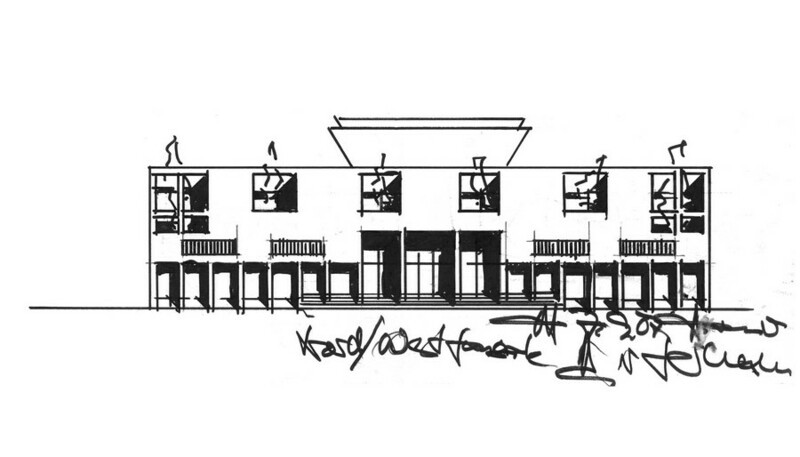 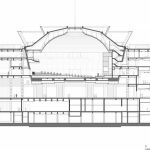 The architects von Gerkan, Marg and Partners (gmp) have been addressing this subject for more than ten years. 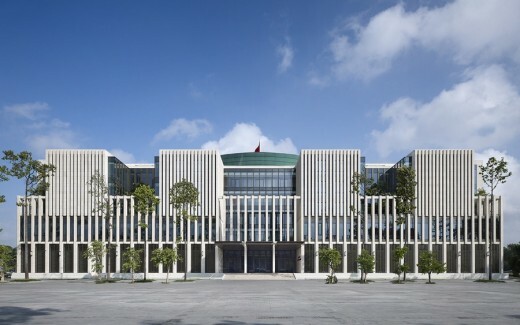 Back in 2006, the practice designed the National Conference Center in the Vietnamese capital, which was followed by new buildings for the Hanoi Museum and the Ministry of the Interior. 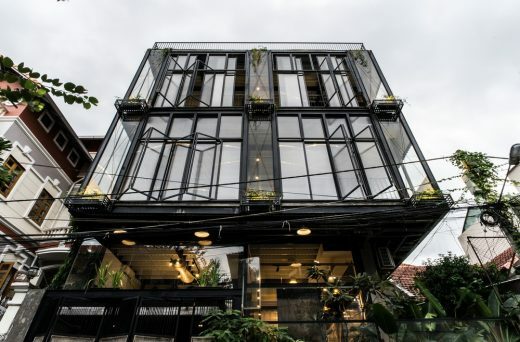 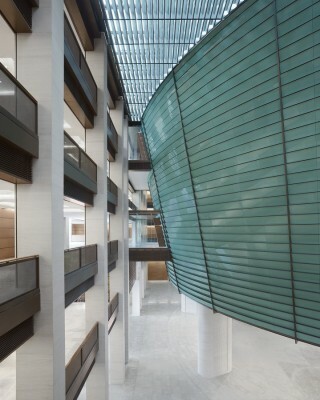 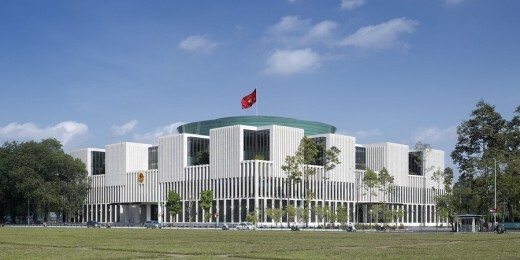 Now – just a few months after the completion of the new building for the Vietnamese National Assembly in Hanoi – the Vietnamese Architects Association has awarded the “Vietnamese National Prize for Architecture” for this building, a clear demonstration of trust in the work by architects von Gerkan, Marg and Partners. During a three-day session, the jury selected the gmp-designed building in the Vietnamese capital from 200 entries. The award ceremony will take place in the presence of gmp founding partner Meinhard von Gerkan and his partner Nikolaus Goetze on 18 and 19 April in Hanoi. The new building for the National Assembly creates a bridge between the Vietnamese past and the country’s future. 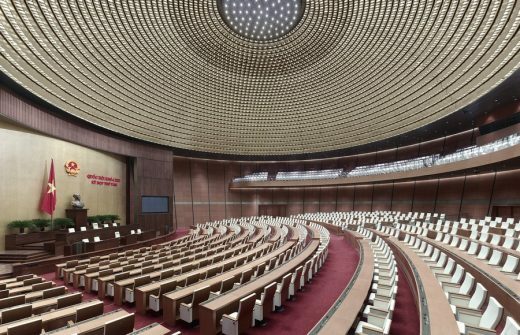 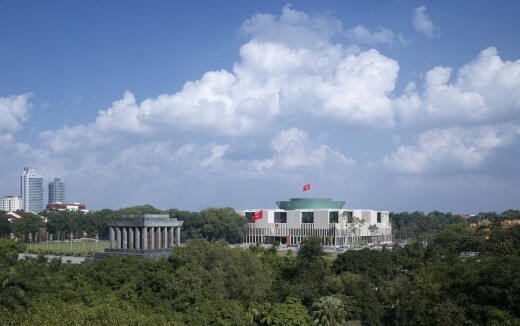 The new building was erected in Hanoi’s historic city center, at the site of the former People’s Building in the area known as the Citadel, opposite the Ho Chi Minh Mausoleum, and houses the plenary chamber and the representatives’ offices. 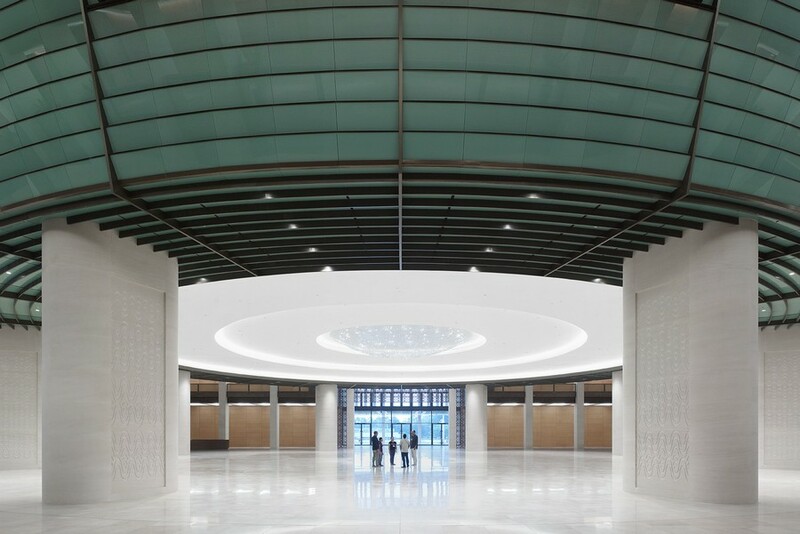 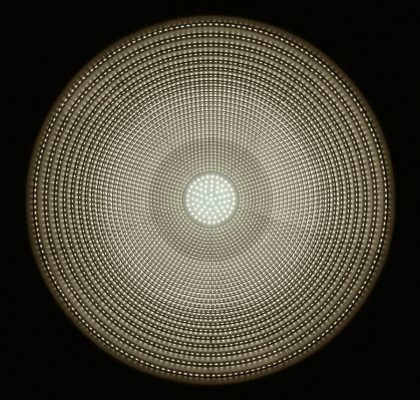 In Vietnam, the basic shapes of circle and square symbolize heaven and earth. 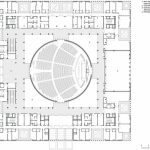 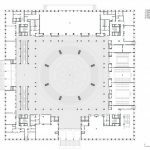 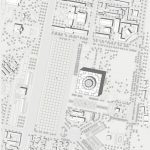 The building volume of the assembly chamber is based on the basic shape of the circle, which is surrounded by an additional square structure. 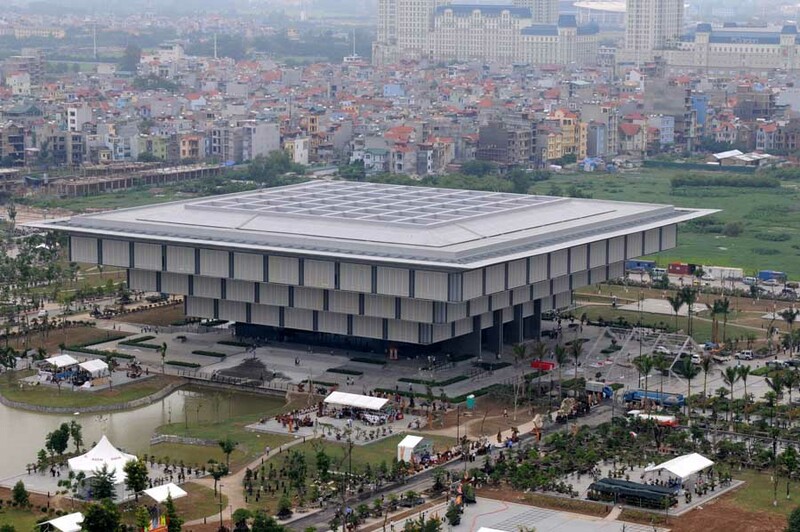 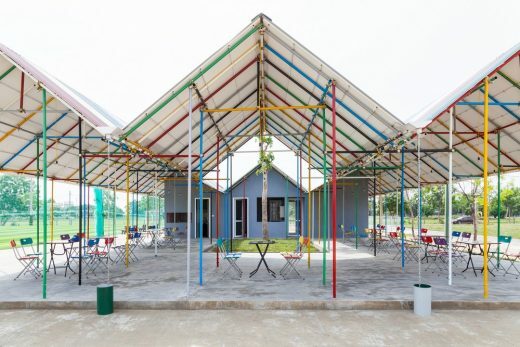 The building places a marker representing the new, emerging Vietnam. 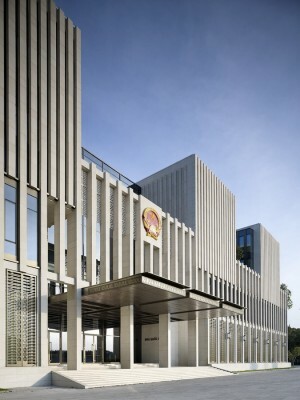 Ornaments typical for the country were used in the bronze cladding – in a modern interpretation – thus creating a contemporary reference to the locality.